Here’s the Dirt…Grass, Grass, Grass! Try this idea for your next party. 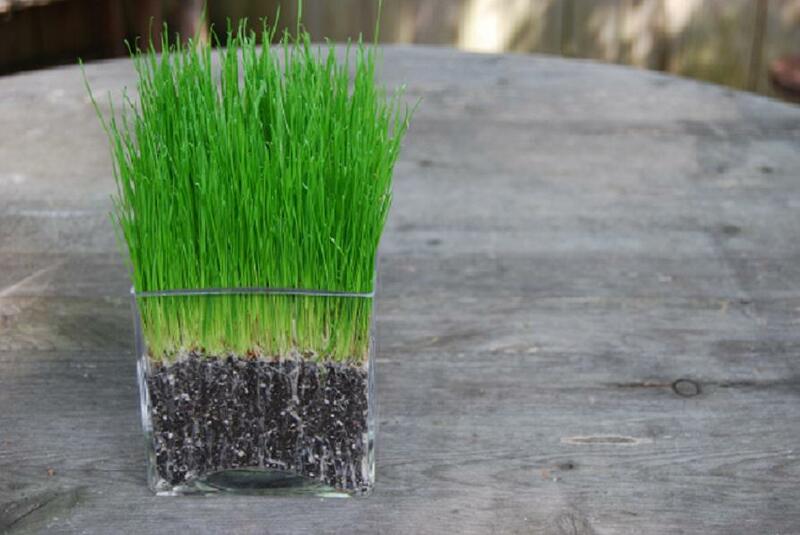 Have grass growing! will look great on your table. Your friends will be so impressed. 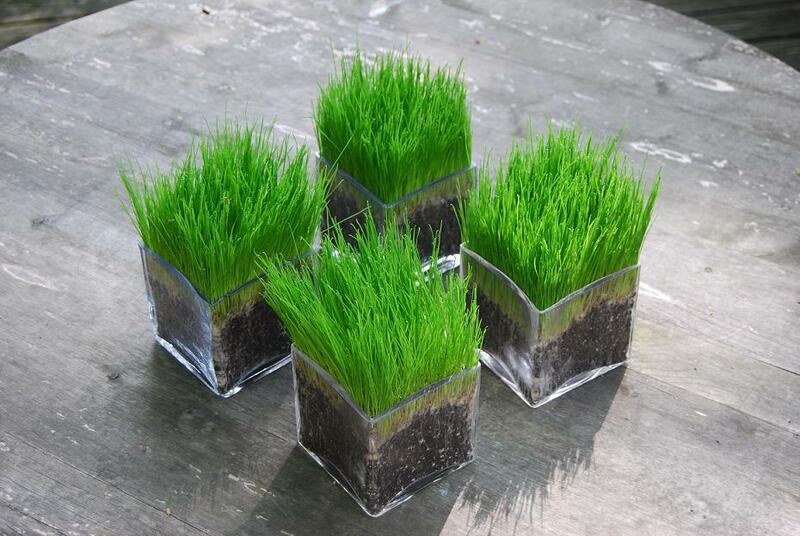 We can grow grass in any size containers. or pick one out at The Clay Pot. to have your grass looking like this. Give us a call at 423.265.2007. 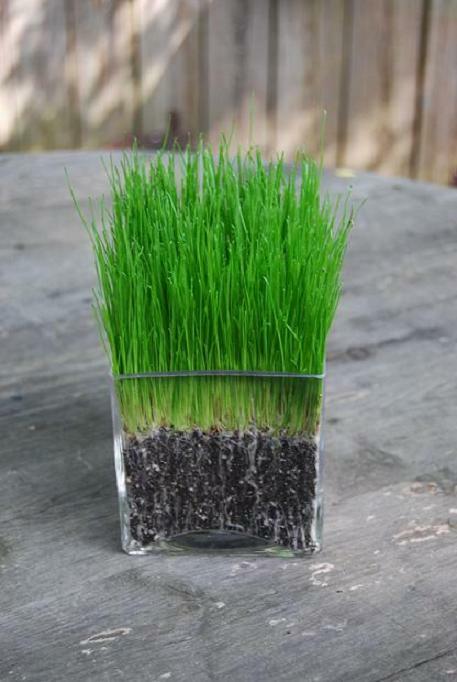 What kind of grass seed and soil do you use?